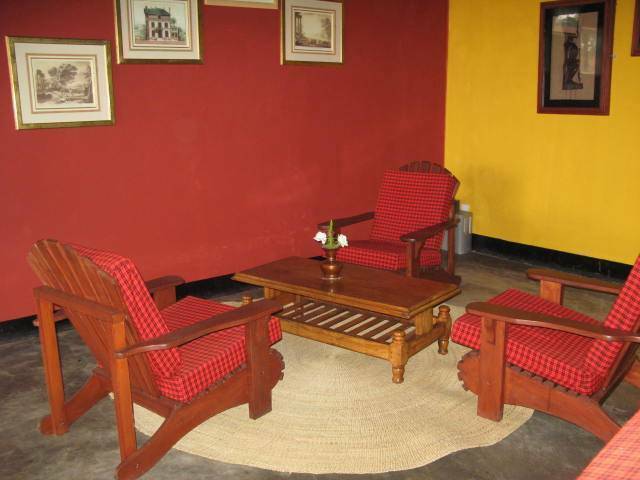 Kundayo Serviced Apartments is a beautiful facility that provides daily, weekly or long-term accommodation in Arusha. Arusha is safari capital of the Tanzania world-famous natural attractions as well as where the headquarters of East Africa Cooperation based, today this city is major centre of Tanzania diplomacy and international relations. Keep in mind that Kundayo offers individually furnished apartments, each with its own floor plan and design. 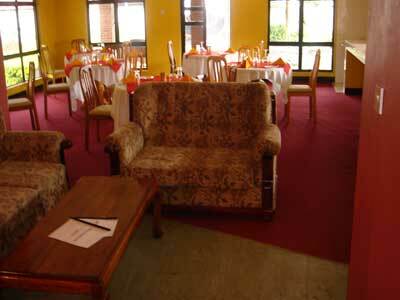 It offers exclusive alternative to a hotel, a lodge or a guest house in this vibrant city of Arusha. 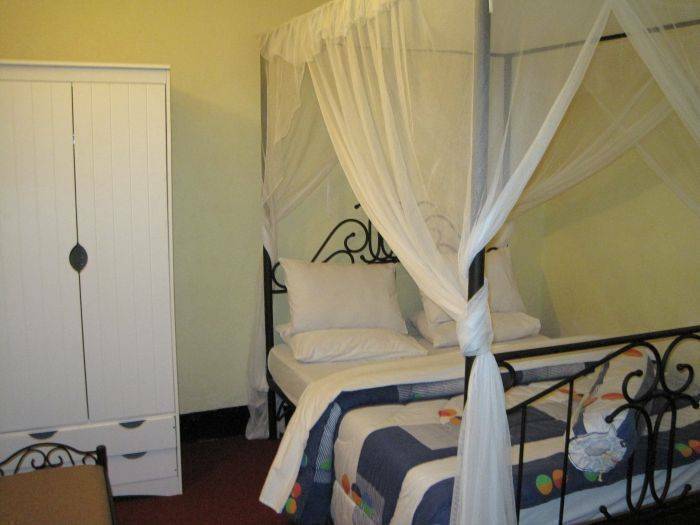 Our apartments have been designed to meet specific needs of leisure or corporate guests and offer a real away from home atmosphere for anybody looking for that something extra during their visits here in Arusha. 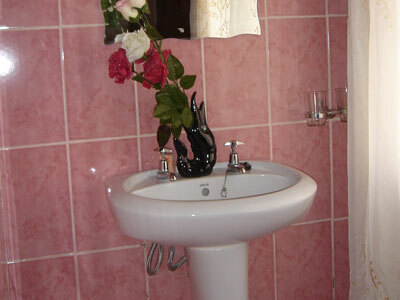 The facilities are natural for people who are really looking for a place to relax and recharge. When it comes to location, Kundayo will keep you close to the pulse of the city with easy access to Arusha-Moshi Road. It is only five minutes driving from Arusha International Conference Center and four minutes drive from The Impala Hotel. 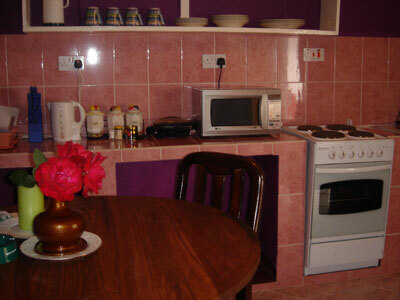 You can be in the heart of Arusha city centre and CBD area within eight minutes by taxi. With multitude of amenities, lush garden, and our superior services we have everything you need for luxury and carefree lifestyle you deserve. Living Room/& Dining Room: Living rooms have been designed to give you that extra place to feel at home while at the same time allow yourself to encompass a lifestyle of luxury. A color TV, dinning table, comfortable coaches and other accessories will allow your mind and body to relax. Arusha is the capital of Arusha Region, located in the northern Tanzania. It is a cosmopolitan city of about 300, 000 residents. This beautiful city is located in the foothills of Mount Meru with an altitude ranging between 1500 to 2500 meters. The city sits on a plateau of the Great Rift Valley which offers unique geographical characteristics. A Arusha enjoys a favorable weather almost throughout the year, with temperature ranges of 13°C/55. 4°F to 30°C/86°F, and seasons almost equally divided between wet and dry seasons. Additional USD 5.00 Charged for extra person in a unit. No more than 2 people allowed in one unit. All payments have to be made in ADVANCE at our officeAll notification of cancellation must be made in writing to Kundayo Serviced Apartments.A If the cancellation is received within 48 hours prior to arrival then all payments will be refunded less USD 20 cancellation fee, and costs associates with it. We are situated at Plot No. 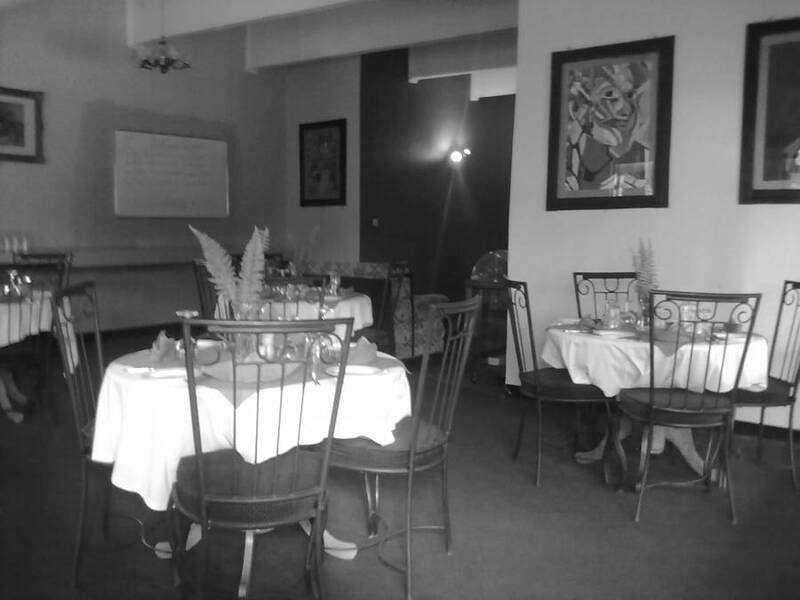 208, Block GG-Kimandolu-Off Arusha-Moshi Rd, just about 100 meters from the highway with easy access. Our road sign board can be seen easily. Local buses (dala-dala), Arusha main Bus terminal - 8 minutes, Arusha-Nairobi Shuttle Bus Station 4 minutes away.